1 Metre White HDMI Cable Sharpview Gold. 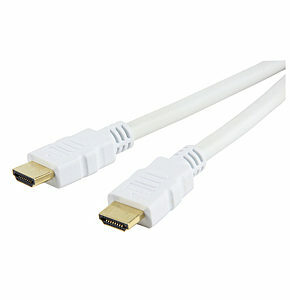 This 1 meter white hdmi to hdmi cable is ideal for connecting your HD equipment to your TV, it will provide perfect picture and sound at a bargain price, our Sharpview Gold Install Series range of white HDMI and digital leads produce perfect pictures at discount prices. All cables are RoHS and CE compliant. 2 way passive HDMI splitter. Not recommended for long cable runs. 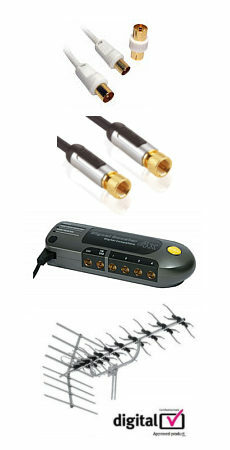 Max recommended cable length 2m, use the same length cable on both ports.